It is as if you are entering a candy store when you walk into the shop of Smaak Amsterdam on the Berenstraat in Amsterdam. 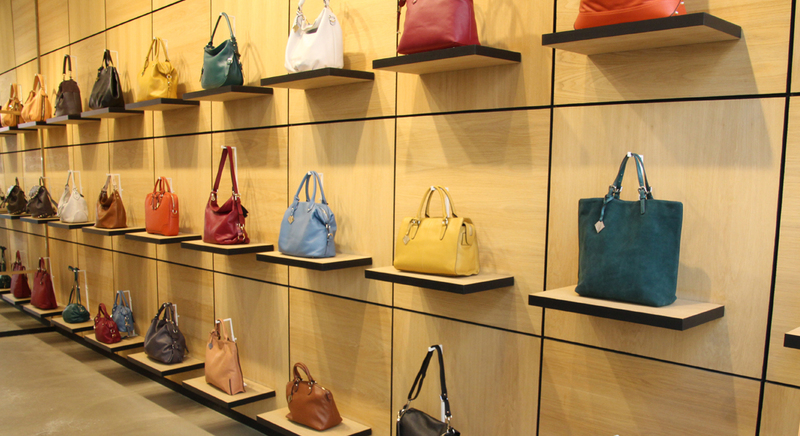 Beautifully colored leather bags are well-ordered set out on the long wall. Niels, the district manager of Smaak Amsterdam, welcomed me and happily told me the success story of this brand that was founded three years ago by André Grundmann. 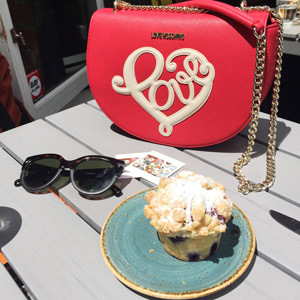 It all started with the Rose, the first bag of Smaak Amsterdam which entails all the characteristics of this brand: trendy, colorful, timeless, leather, fine hardware (rough zippers, studs) and fashionable. These bags are designed in Amsterdam Noord and produced in China. an older lady who knows exactly what she wants so walks in and walks out with her new bag five minutes after. This is the living proof that Smaak Amsterdam has something for everyone. 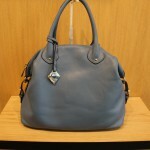 Some bags are very surprising and to wear in different ways, such as the Nicky (back pack and handbag). 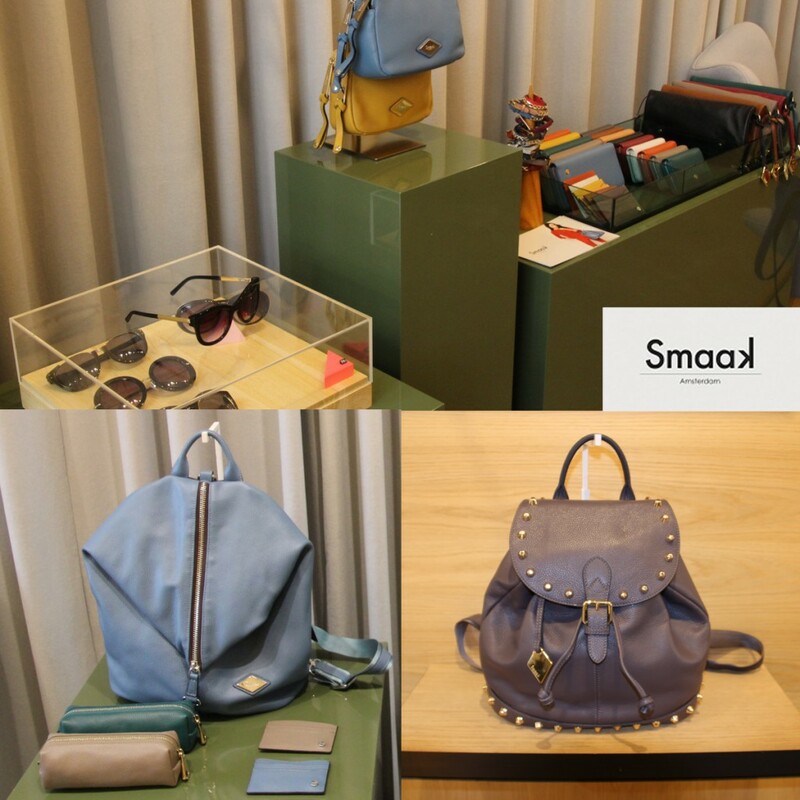 Next to traditional handbags or tough shoppers, Smaak Amsterdam also has unisex bags in its collection, such as the Marlon (which is also wearable in two different ways) or the perfect working bag named Henry. The most expensive model is Beau, which costs EUR 279. 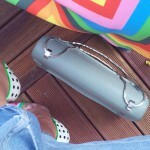 Here you can buy your luxurious design bag which is still quite affordable. 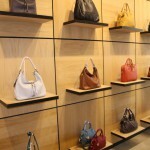 All bags have a classic but modern look and each of them has matching colored wallets. But also sunglasses can be found and purchased in these stores. 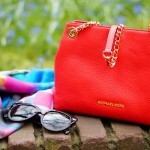 Smaak Amsterdam, a little paradise for everyone who loves (top-quality) bags. My favorite is the Mats! What is your’s? P.s. You might also like Me & Mats – Be Happy & Old School! 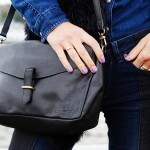 Big News: The Bag Expert!